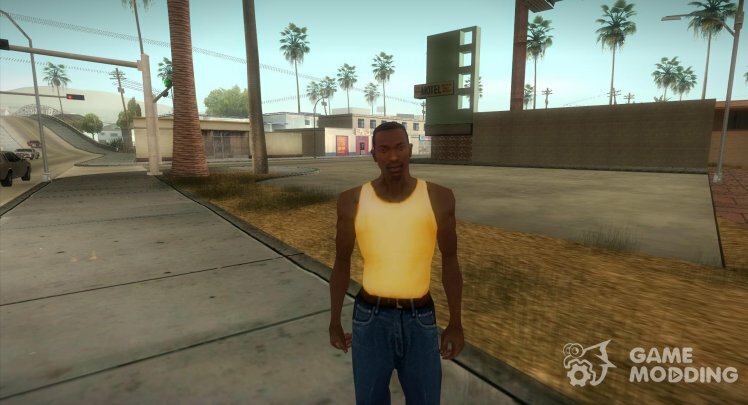 There`s a lot of clothes in GTA San Andreas. 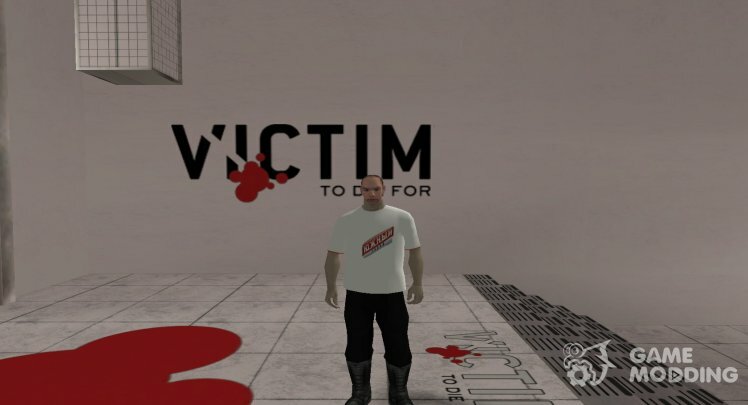 A character can choose from dozens of T-shirts, shirts, pants, etc. as well as various accessories like glasses or chainlets. 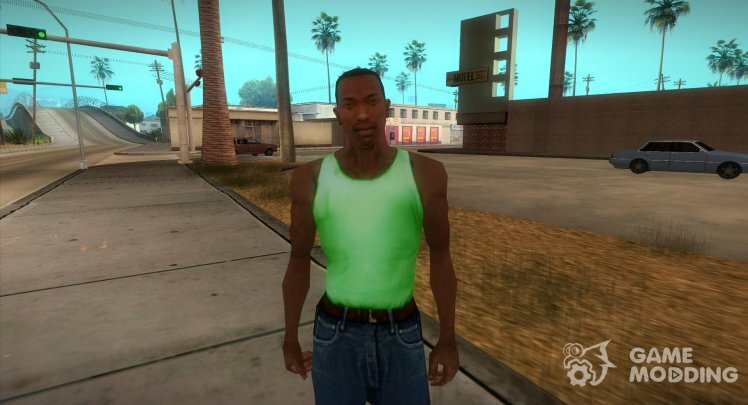 In this section you will find a replacement for the standard clothes in GTA San Andreas. 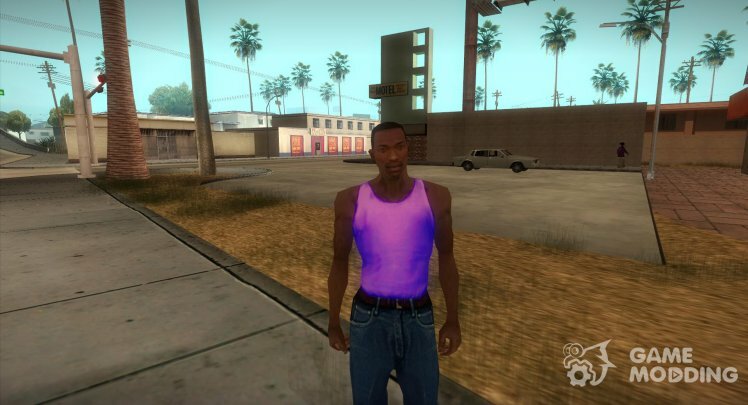 Now your character will look the way you want. 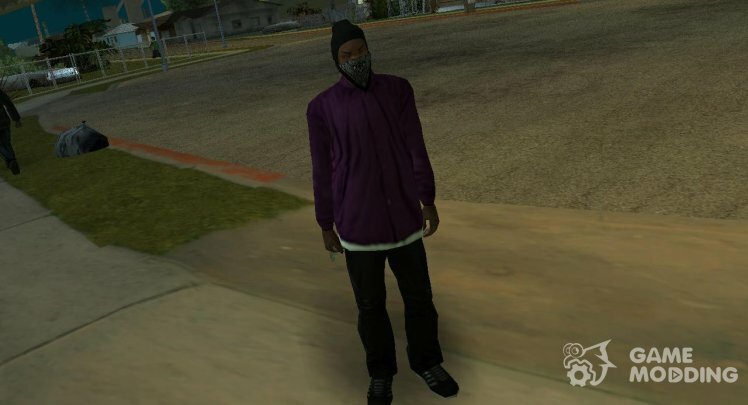 All mods of clothes are installed into the game fully automatically, because we have each mod furnished with our original installer of mods! Replaces the "Black jacket" from the store "SubUrban"